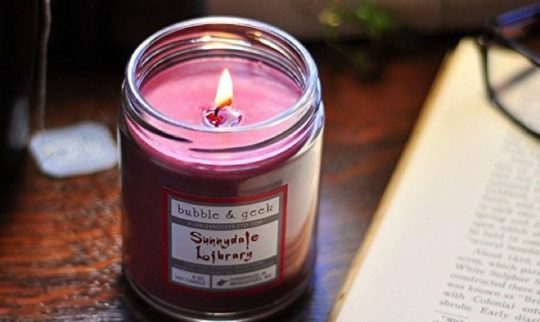 Book-scented candles, ebook subscriptions, gift cards, or literary jewelry are among the gifts you can give someone who owns the Kindle. 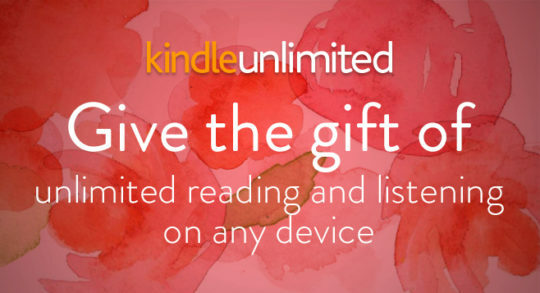 You can gift the Kindle once, and then what? There are more ideas at hand than you think. 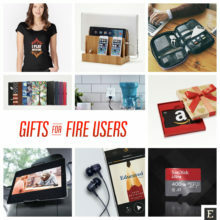 If you want to give a gift to your beloved one or a family member who already owns the Kindle e-reader, you can actually have more options to explore than when thinking about bookish gifts in general. 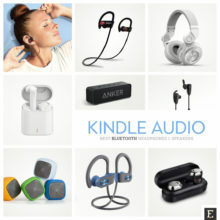 An obvious online destination to browse for Kindle-related products is Amazon online store. But what specific items to buy? 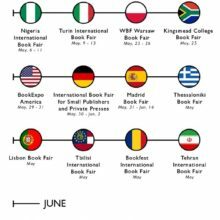 benefits specific to paper books that a Kindle user might miss. 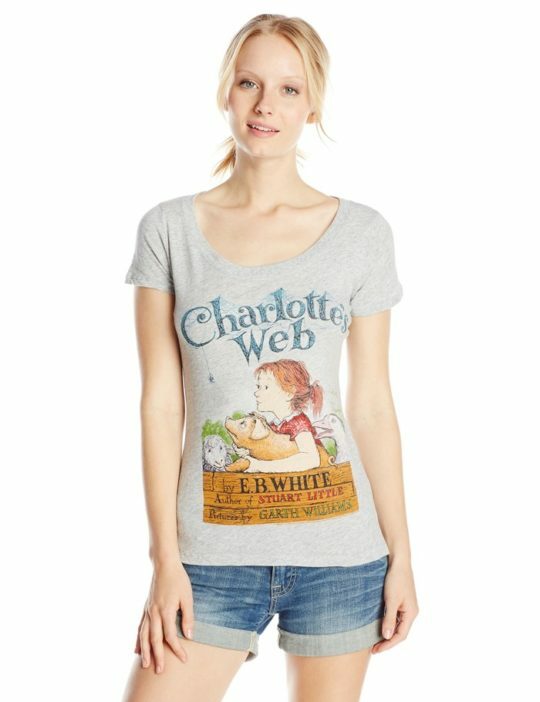 The obvious online destination for everything related to Kindle is Amazon. If you, however, would like to check out other sites, here are our recommendations. Do you own the Kindle? What gift would you like to receive? Leave your suggestions in the comments below. Thanks a lot! 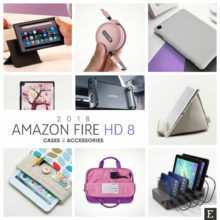 Many people who decide to buy the Kindle, almost automatically add to the cart the original Kindle case. 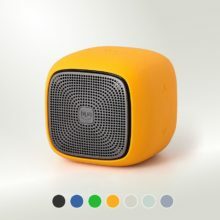 Usually, it’s the original case from Amazon, available in a few color options. 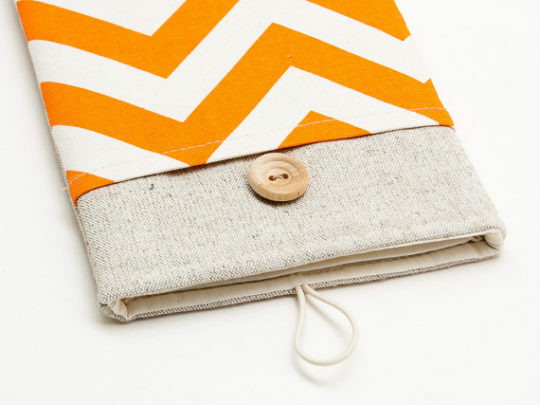 Case covers are the kind of gift Kindle owners will be more than happy to receive. Covers usually get damaged faster than the Kindle they protect, so exchanging the cover for the same Kindle model is something many users do. The only thing you should do is to check out which cover the giftee currently owns – and try to buy a different one: by color, design, and functionality. 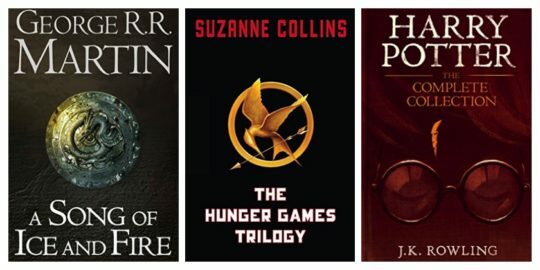 Let us give you advice: don’t buy the cover in a typical design and color. 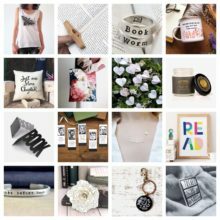 Try to find something unique, something that would express the personality of a person you are going to give a gift. You can also check out Caseable. 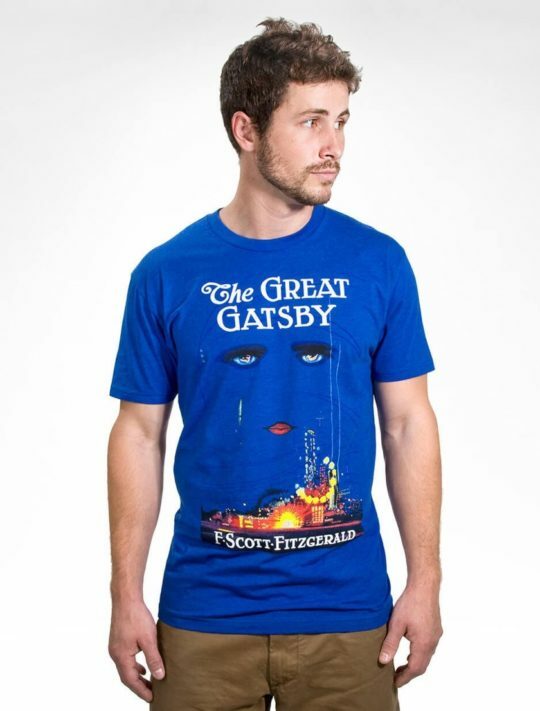 The site offers hundreds of original designs for Kindle. Most importantly, you can personalize the artwork by adding text and changing colors – or design the cover from scratch by adding your photo. Another option is to go for a handmade accessory, made to order. 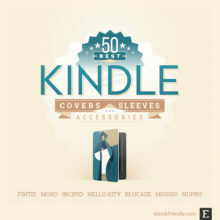 There are a lot of gorgeous Kindle cases and sleeves available on Etsy. Many shop owners offer the option to add a text or adjust the design to specific needs of the person who orders it. If someone is using the Kindle heavily, it means she or he is hungry for books. You can always buy them the new release from a favorite author, but here is a better idea: Kindle Unlimited. 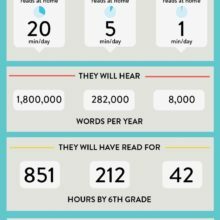 Kindle Unlimited ebook subscription gives unlimited access not only to 1.4 million Kindle ebooks (it’s about one-fourth of the entire Kindle Store), but also thousands of audiobooks. Current issues of popular magazines are also included. If you decide to gift Kindle Unlimited, you can select one of subscription plans: 6, 12, or 24 months. The cheapest 6-month plan costs $59.94. It’s good to know that from time to time you can grab the Kindle Unlimited subscription at a reduced price. Amazon usually offers the deals for Prime Day and Cyber Monday. The discount is between 20% (6-months plan) and 40% (24-months). 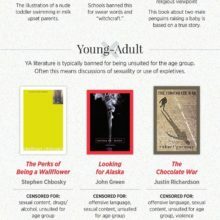 If you don’t know the giftee’s favorite authors, genres, or book series, buying the newly released bestseller from the top author might not be the best idea ever. The only thing you know for sure is that the Kindle users will need money to buy the ebooks. Amazon gift cards are available in hundreds of designs for almost all occasions. Among them, you can find Kindle-branded artwork. Two last options are perfect last-minute solutions. You can buy the gift literally five minutes before you are going to give it. 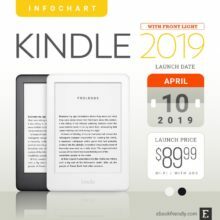 Kindle books cost between $0.99 and $12.99. 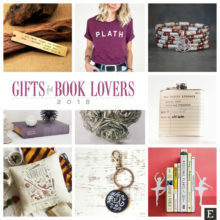 If the giftee likes to read bestselling titles from big-name authors released by big publishers, the $25 gift card will be enough to buy two books. 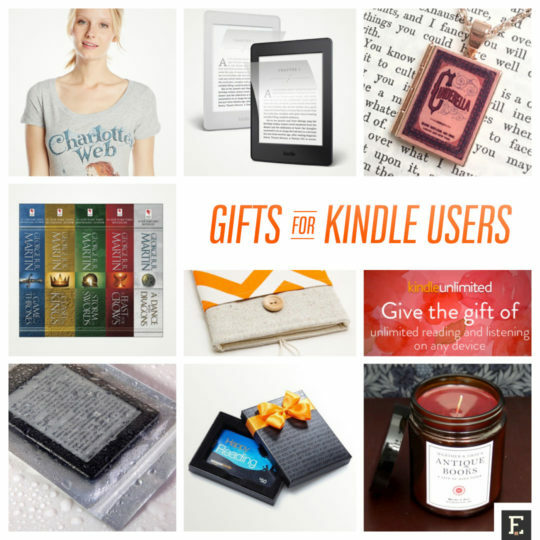 What if you very well know the book preferences of the Kindle user you want to give a gift? Probably, she or he was reading some of the book series in a print format. Why not making them happy again by giving a chance to re-read favorite books on their Kindle? And the display is the part of the Kindle you’re looking at 100% of the time. 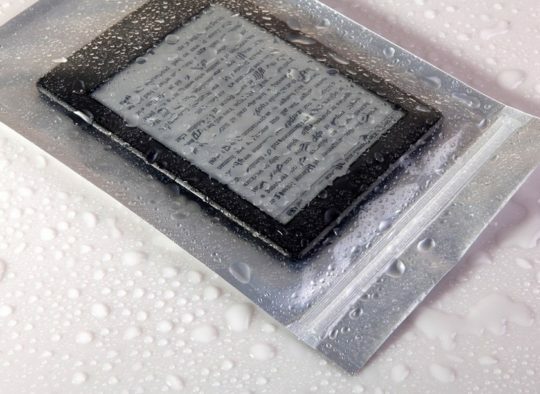 Therefore, to give the Kindle user 100% guarantee nothing wrong happens, it’s good to give her or him a product designed to protect the screen. Usually, the more expensive the Kindle model, the wider range of screen protectors you’ll find for it. 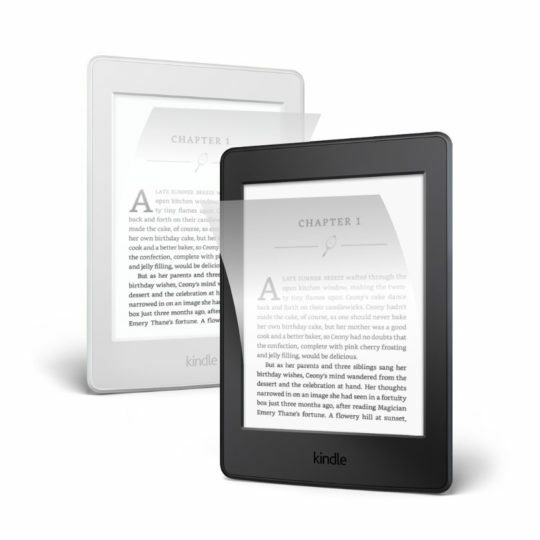 Kindle screen protectors are sold in sets, usually consisting of three pieces. Besides protecting from scratches, smudges and dirt, they are easy to install and don’t affect how the touchscreen display works. The most desired function of the Kindle case is protection. All cases protect, to a greater or lesser extent, againts dust and scratches, but what about water? Getting a case that specifically addresses this need means you have to be prepared for a big expense. For instance, the most popular item of this kind, Incipio Atlas, costs well above $50. Having in mind that water protection is needed only in a couple of circumstances, it’s good to think about the waterproof sleeve. It’s cheaper than the case, but you can operate your touchscreen Kindle while the sleeve is on. 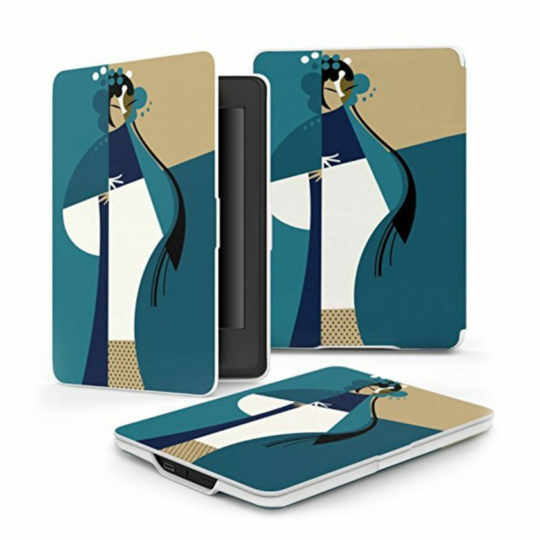 We recommend buying the sleeve that is designed for larged devices, for instance 7 or 8-inch tablets. 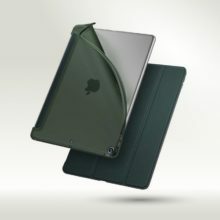 Therefore, the Kindle owner will be able to put the sleeve on without the need to remove the current case cover. 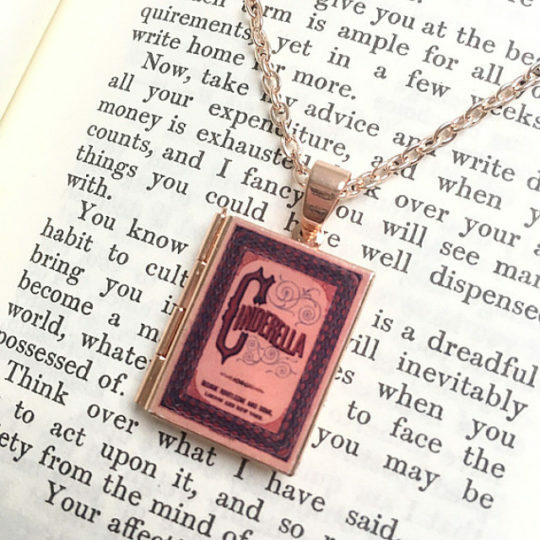 Book jewelry is a great gift for every woman who loves reading. For Kindle users who may sometimes miss the look of the print book, the jewelry that looks like miniature objects of desire is a clever idea. 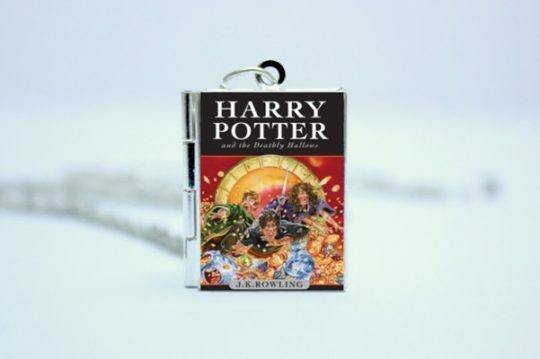 The jewelry that includes miniature book charms is available on Etsy, the leading site with hand-crafted goods made to order. If you prefer shopping on Amazon, you can also find miniature books here. There is a new sub-store with handcrafted goods called Amazon Handmade. The problem with ebooks on the Kindle is that nobody knows what you are reading. 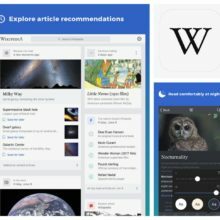 Many people who start reading on the Kindle are astonished with tons of features that make digital reading not only convenient but also enjoyable. 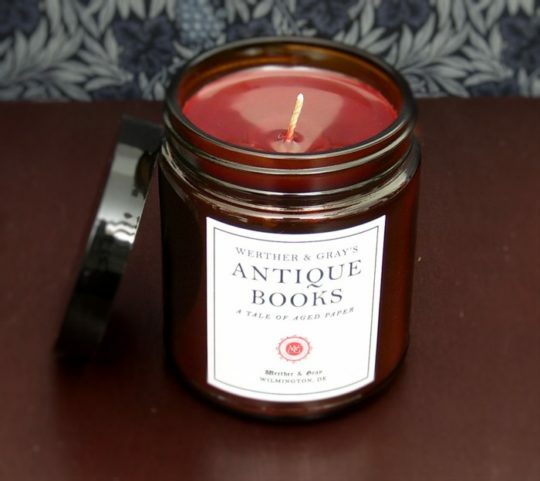 Kindle users would be more than happy if they could keep the book scent while they read an ebook. Therefore, the gift that does that will be warmly welcomed.